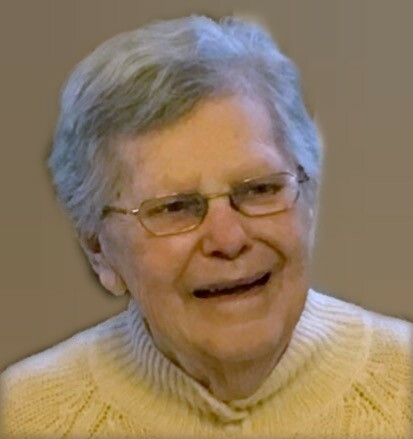 CUYAHOGA FALLS – Mary “Janelle” Brady, 90, passed away December 3, 2018. She was a loving wife, mother, grandmother and great-grandmother. Friends may call from 4-7 PM on Thursday December 6, 2018 at the Clifford-Shoemaker Funeral Home 1930 Front St. Cuyahoga Falls, OH 44221. A Mass of Christian Burial will be held at 11 AM on Friday December 7 at Immaculate Heart of Mary Catholic Church 1905 Portage Trail Cuyahoga Falls, OH 44223. In lieu of other remembrances memorials may be made to the Harbor Light Hospice 207 Portage Trail Extension W, Cuyahoga Falls, OH 44223.